Since 1997, i2t2 has been providing specialized staffing services to their clients in IT and HRIS. We provide tailor-made recruitment solutions in different verticals and technologies. We implement innovative processes to bridge the gap between Demand & Supply of skilled resources. Ramp up or down easily in line with business fluctuations. Along with timely delivery of resources we provide Market-Intelligence reports to our customers to help them making informed decision. Executive search is a specialized recruitment service used to source candidates for senior, executive or other highly specialized positions in organizations. i2t2 recruitment and Management team is focused on Hot skills such as Big Data, Data Analytics, SAP, Oracle, RPA’s, Web technologies Java and Dot net, IT Infrastructure and Cloud services. We have developed extensive relationships in these areas in the IT industry. We have a very good understanding of the market both the demand and supply and we are well positioned to assist the candidates in their career development focusing on the growing areas. We have a large database of candidates developed over a period of 20 years and it is updated / added on constant basis. 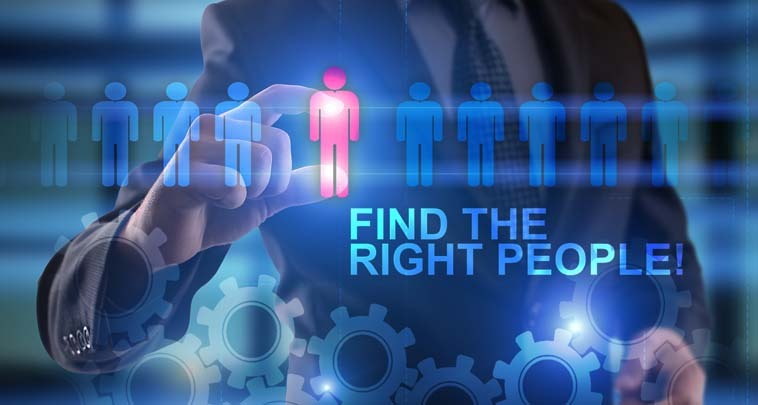 Our flexible staffing model, experienced team of recruiters, our unique recruiting process and our ability to maintain long term relationships with associates make us successful and distinguishes us from our competition. We understand the client’s need for qualified and reliable resources and we use our unique recruiting process to identify, screen, and qualify candidates to find the best fit for our clients. Our flexible staffing model enables us to maximize profitability for our clients without compromising on the quality of the resources. Our experienced recruiters can help you find the top talent quickly. Use our try before you buy options designed for your specific positions. When you know you want help but cannot add permanent headcount or have short term needs for current issues or new projects. We have offshore presence and we can provide offshore support based on your needs. We have offshore presence and we can provide offshore support based on your needs. We have offshore presence and we can provide offshore support based on your needs.